Though most skincare products specify a certain skin type for use, there are many products that can be used on all skin types. 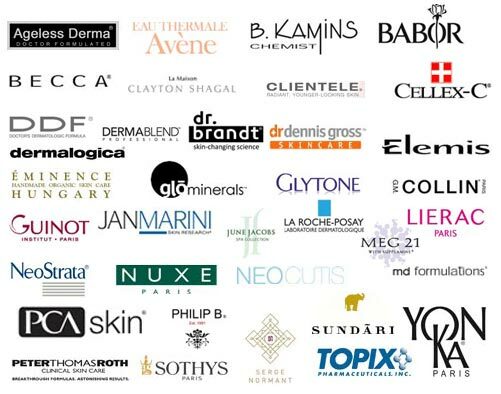 When a company says that their product can be used for all skin types, this typically refers to skin that is considered normal, oily, acne-prone, dry, sensitive, mature, men's, or any combination of these as well. There are a number of products that will have positive effects on all skin types, like a collagen-boosting cream or a rich body lotion. The collagen-boosting cream will not only help to eliminate signs of aging in mature individuals, it will also slow down the aging process for the younger set. A body lotion packed with vitamins and minerals is a great addition to a beauty regimen, as it will provide the skin with moisture while nourishing it with natural ingredients. Usually, all skin types can benefit from the same body care products. However, for those that suffer from body acne or have loose, saggy skin will need to determine if a product will help or exacerbate their problem before use. A body exfoliator is an excellent addition to body care for all skin types. Environmental sources, hard water, and harsh chemicals found in other products can leave the skin feeling rough and looking dull. Not only that, the outer layer of skin naturally dies off and needs to be removed with an exfoliator as well. By using an exfoliator on all skin types on a regular basis, ingrown hairs can be avoided and skin will appear radiant and polished. Many toner sprays can be used on all skin types as well. The toner spray is typically meant to be used in the middle of the day when a simple refresher is needed. It will not only protect skin, but will give it a gentle dose of moisturizer too.